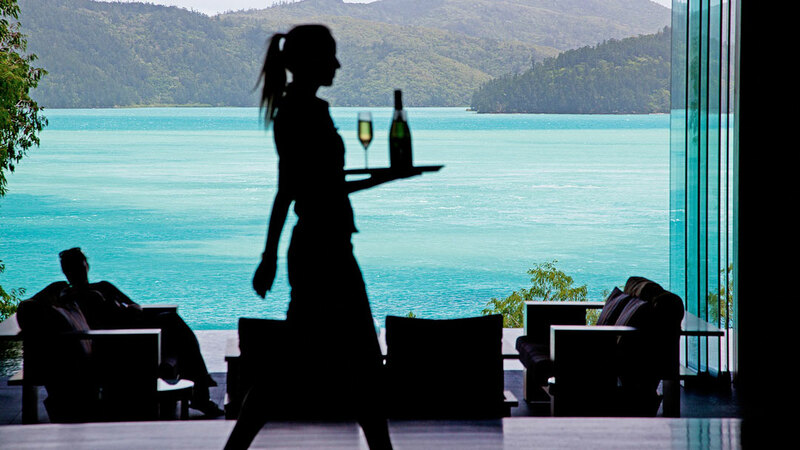 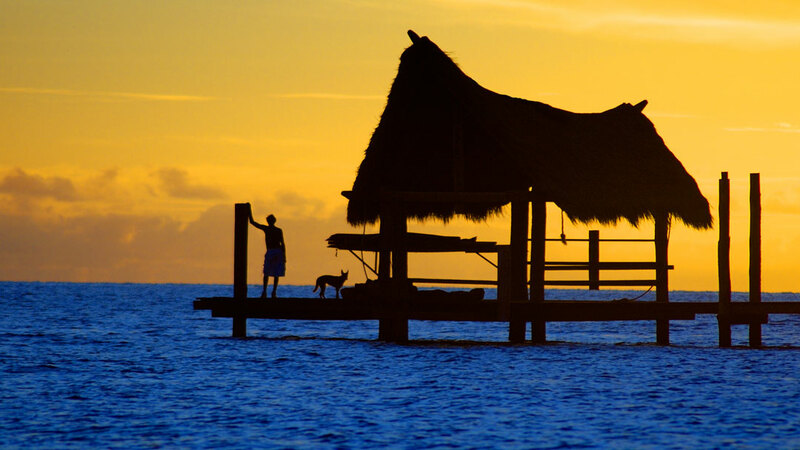 Holiday ideas specially designed to make the most of The Great Barrier Reef & Islands. 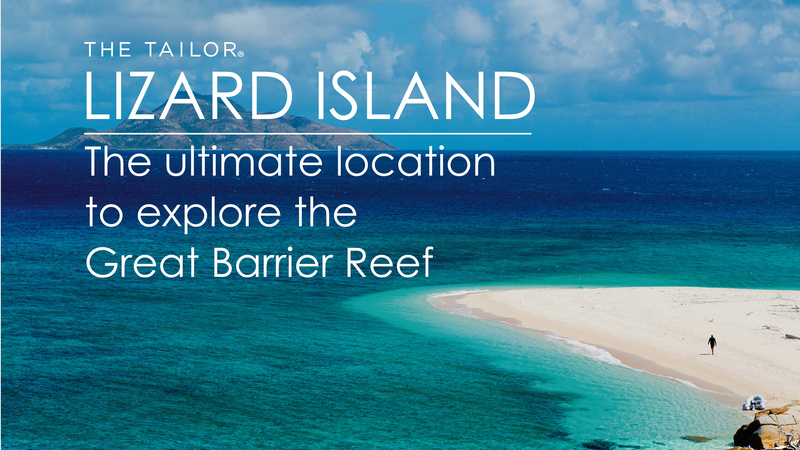 Exploring the Great Barrier Reef from one of its tropical islands is a unique way to discover this natural wonder. 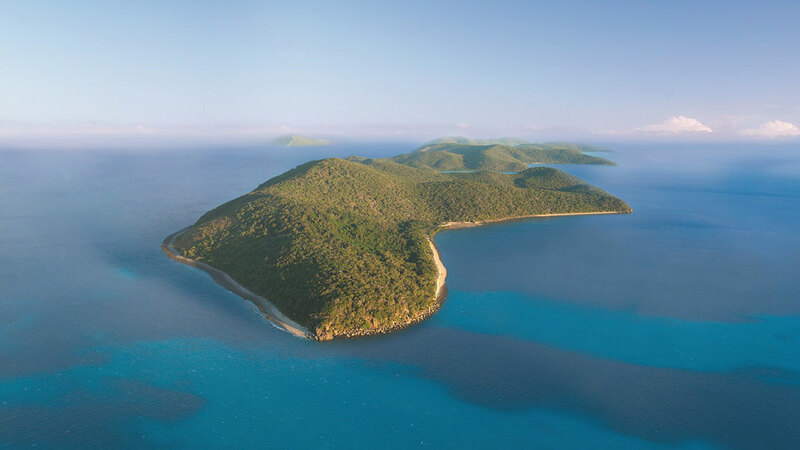 From the Whitsundays to Lizard Island, each is a unique paradise with beautiful beaches, luxury accommodation, and each is the perfect base for snorkelling, diving and a relaxing tropical Australian holiday.